We are Kyle Nekrash, and Megan McEwen-Nekrash, a husband and wife team with an extensive background as healthcare professionals. We have two amazing children, love being active and involved in the community, and gain purpose in our lives by helping others realize their potential. 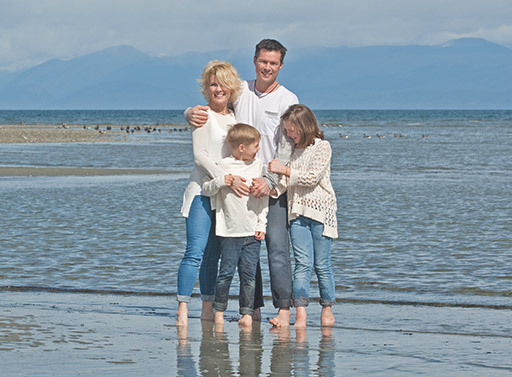 Our journey together first started when we met at massage therapy college in 1995, and in 1998, we trekked to beautiful Nanaimo, BC, with plans to settle down and eventually have our own practice. While working towards our plan A, we partnered with two local chiropractors, and worked out of the shared clinic space for eight years. In 2006, we fulfilled the plans we worked so hard for, purchasing a building and starting our very own clinic. Over the years, we cultivated a highly reputable multidisciplinary clinic, believing it was the right thing to secure our future. But, as our practice grew, we realized that, though it was “successful”, we weren’t flourishing. The immense responsibilities related to running a business were sapping our energy, and taking us away from what we truly loved. In 2008, the opportunity with Isagenix emerged into our vision. Initially, we were heavily skeptical of both the products and, especially, network marketing. We dug in our heels, and maintained that what we were already doing was the “right thing”. We spent years analyzing the products, all with the intention of proving them wrong. It eventually became clear how misguided we were; it was absurd to deny its effectiveness and the stunning consistency of the results. How could we refuse to see the profound difference it was making for people’s wellbeing? We began to imagine: how many more lives could we impact outside of our clinic? 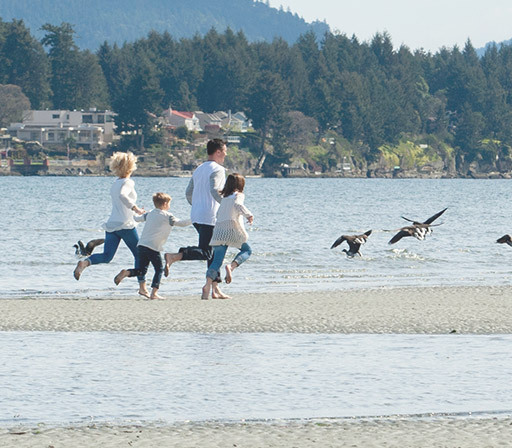 Family Freedom Plan is the culmination of what we imagined, the answer to the previous question. Instead of just managing certain symptoms, we want to make real change in people’s lives. We invite you to allow us to open your eyes so you can begin to transform yourself, from the very core of your being.